£17,495+VAT Finance From £472.49 p/m*. Only 8000 Miles! Best Selling Colour With High Specification Inc Leather, Sat Nav & Glazed Top. Viewing Highly Recommended! £13,995+VAT Finance From £379.02 p/m*. Direct From Leasing Company With Full Service History, Very Clean Example, Viewing Recommended! Based in Eastbourne, Southern Commercial Sales Ltd stocks some of the most reliable and durable used commercial vehicles across the East Coast. 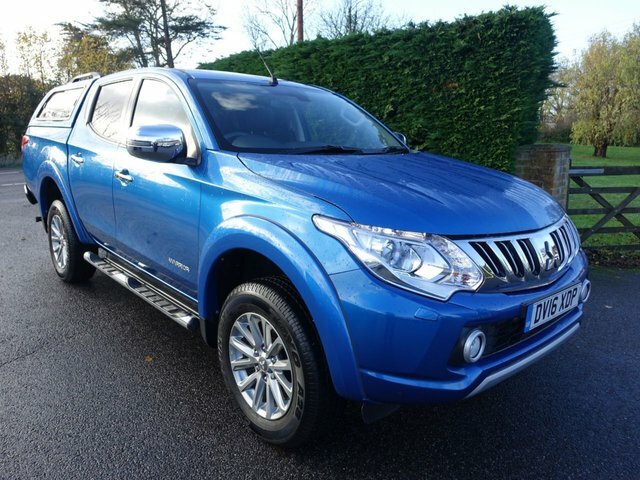 One of the most popular brands that we supply is Mitsubishi, with a generous range including models such as the Warrior 4x4 and the Barbarian automatic, with something to offer every business and lifestyle. You'll find a selection of affordably priced, used Mitsubishi commercial vehicles right here on our website, and if you see something you like, you are welcome to put down a deposit and we would be happy to reserve it for you. 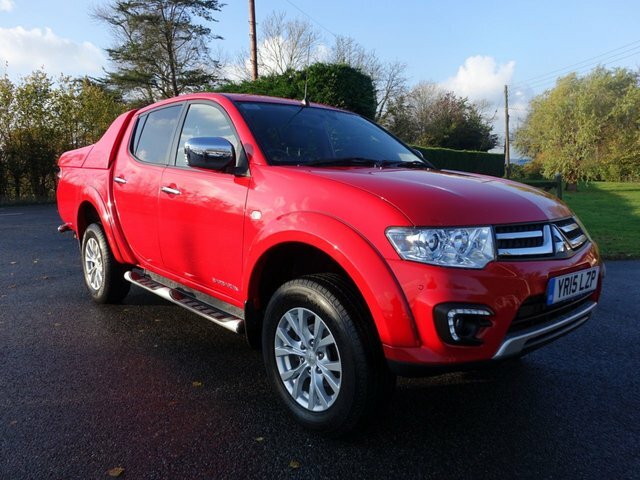 Come to Southern Commercial Sales Ltd and take a look at our very own range of quality used Mitsubishi vehicles today.